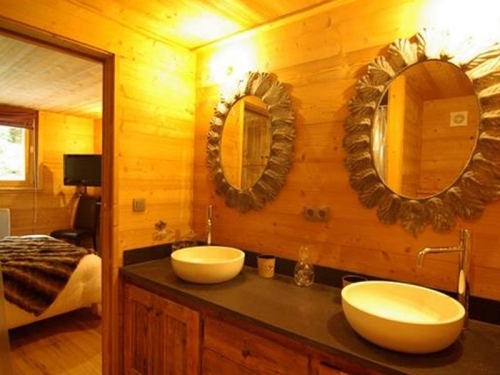 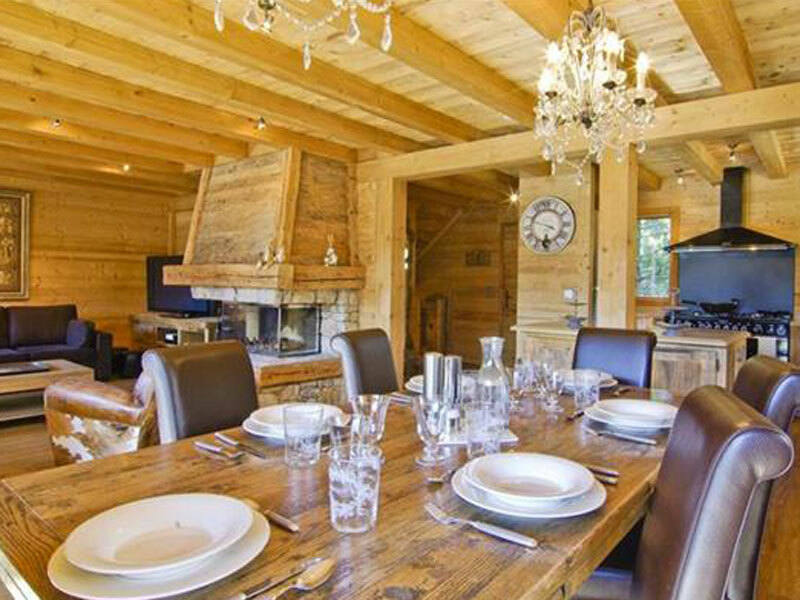 Top end luxury chalet with a light spacious interior, elegant and refined fittings and equipment combined with a high level of comfort, plus a hot tub on the deck as well as a steam room. 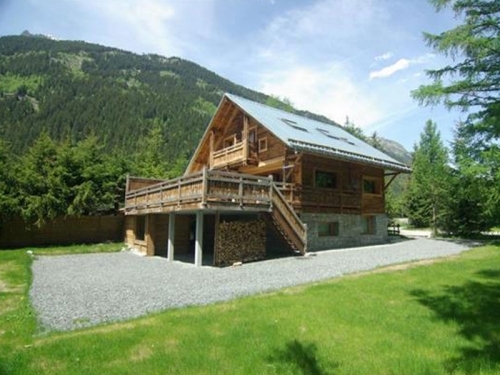 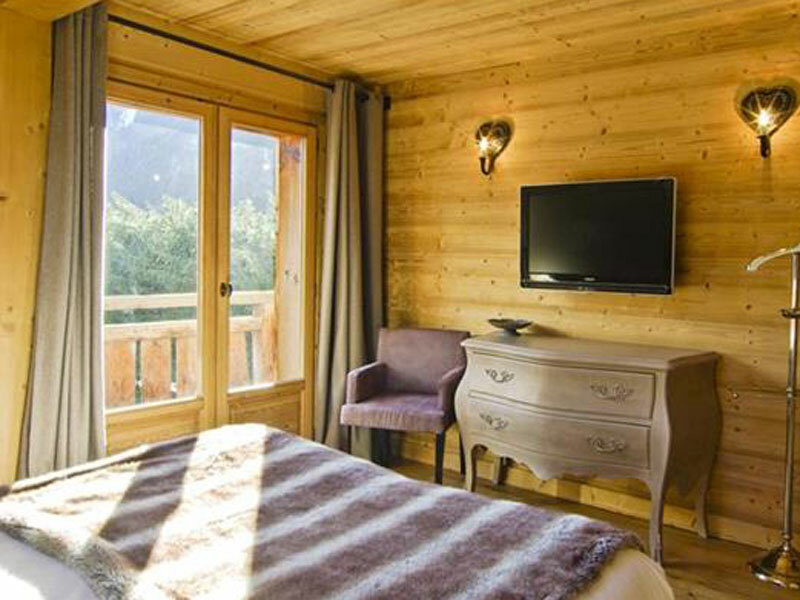 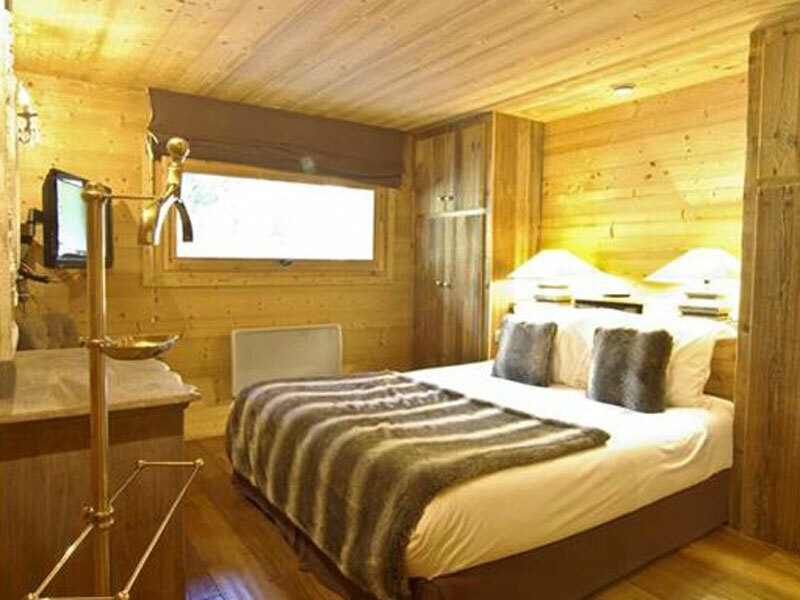 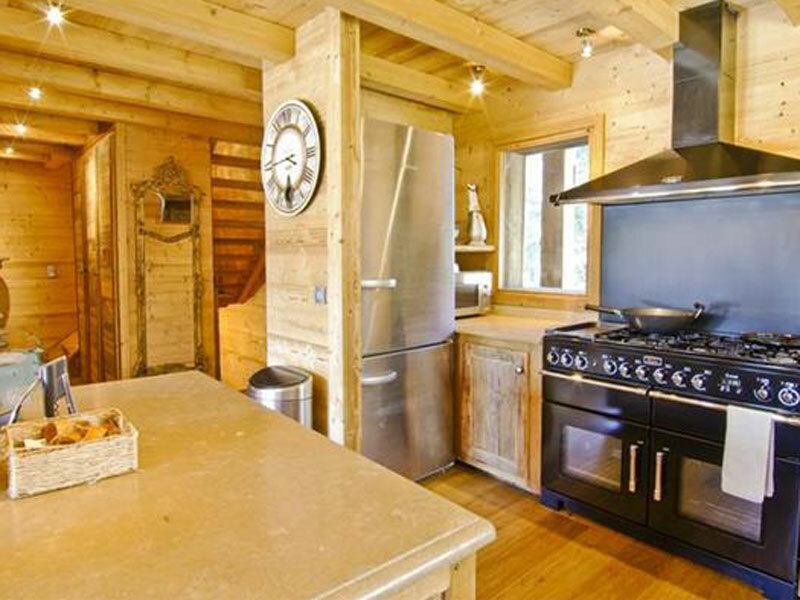 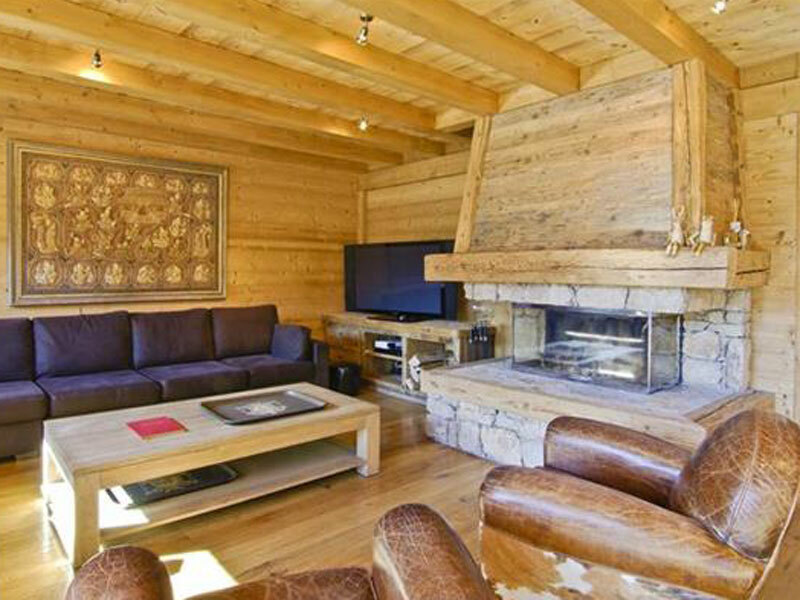 Located just north of Chamonix near the golf course, 1.9 km from the Flégére ski slopes and lift. 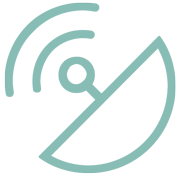 Shops and restaurants 4.2 km. The bus stop (the shuttle bus serves the whole valley and passes very regularly, it is included on the Mont Blanc ski pass) 300 metres. 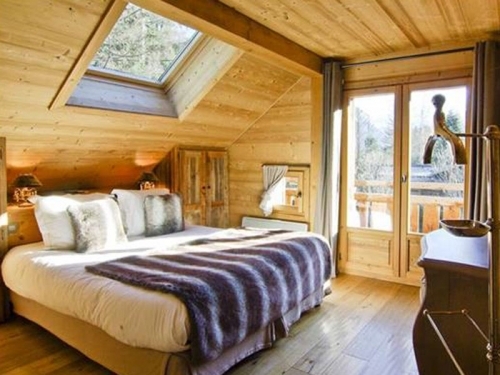 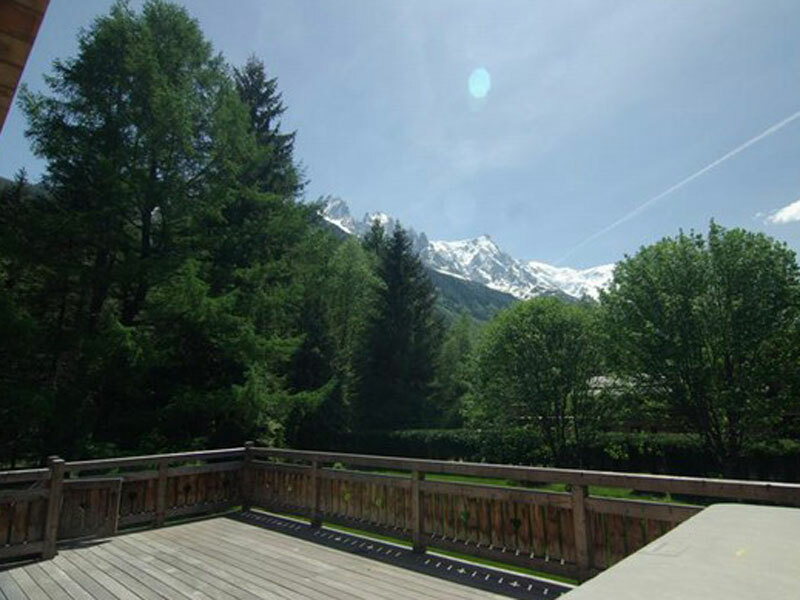 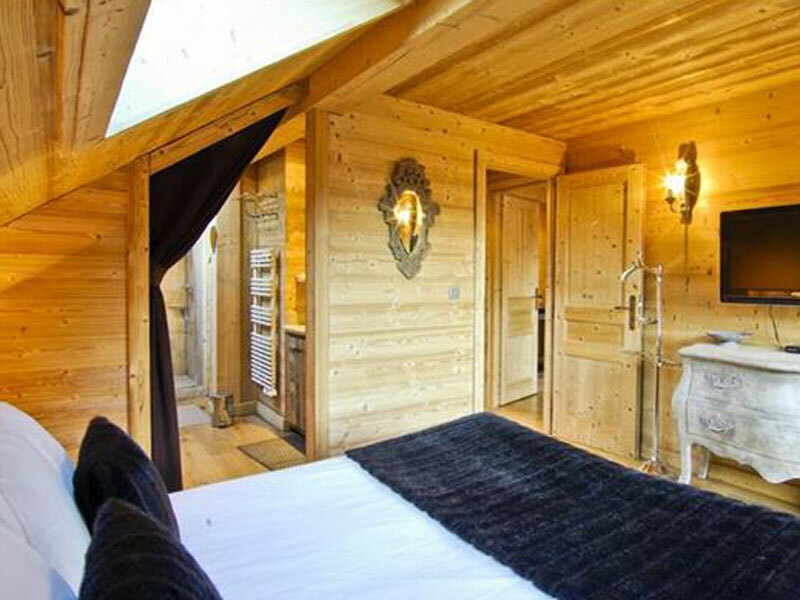 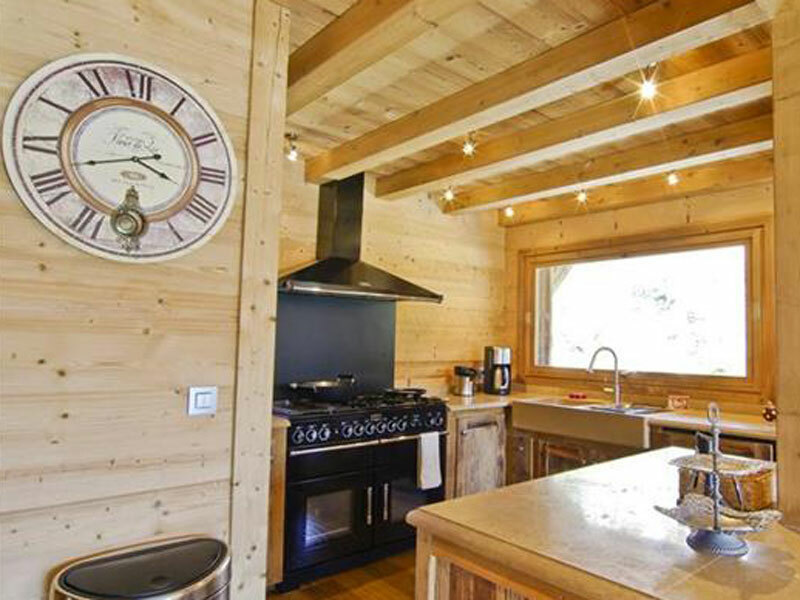 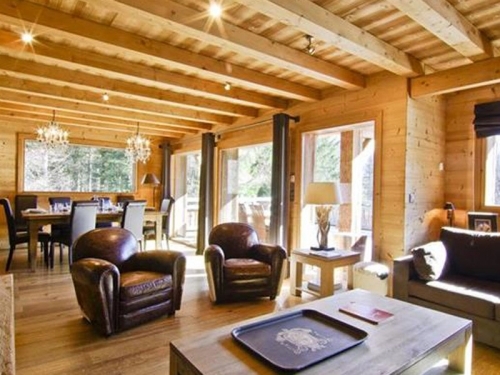 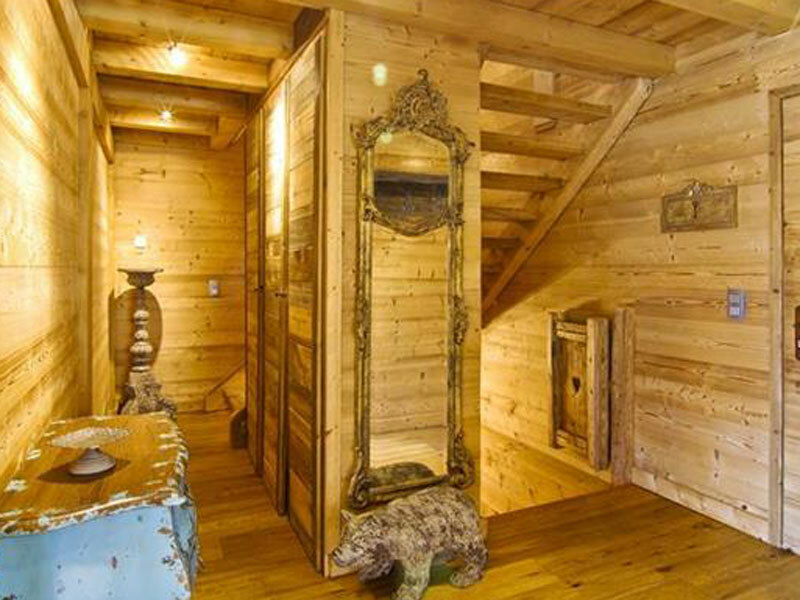 The chalet is southwest facing and commands fabulous views of Mont Blanc. The accommodation covers 210 m² and comprises a beautiful, spacious living and dining room with a gorgeous open fireplace, comfortable seating and large windows so you can appreciate the views by day whilst relaxing and by night when dining by the light of the chandeliers. 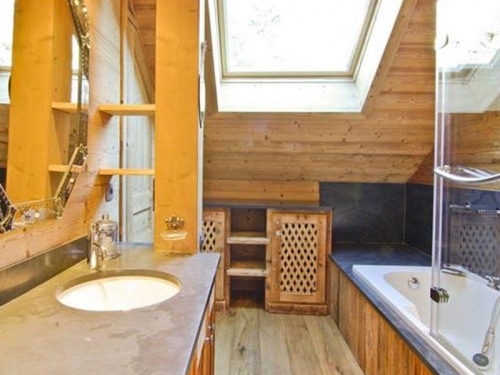 Fabulous, fully equipped open-plan kitchen (with gas hob, oven, microwave, dishwasher...). 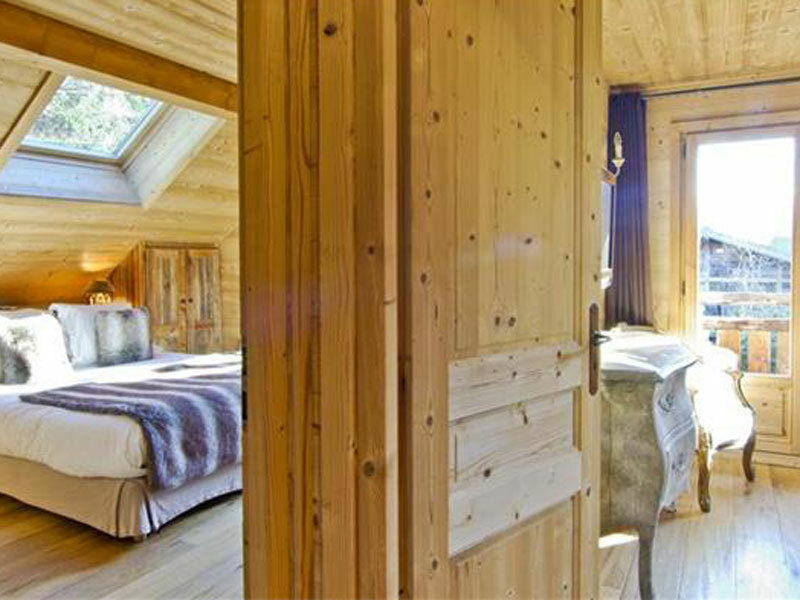 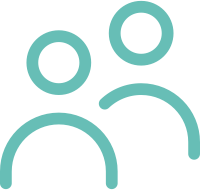 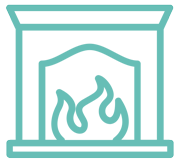 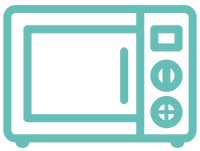 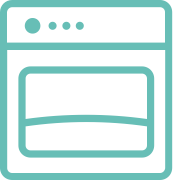 There are five bedrooms in all and there is considerable flexibility in the way they can be configured, please request in advance which combination of double or twins you require. There are three twin bedrooms (2 x 90 cm wide beds in each which can push together to make doubles) each with shower room and toilet. 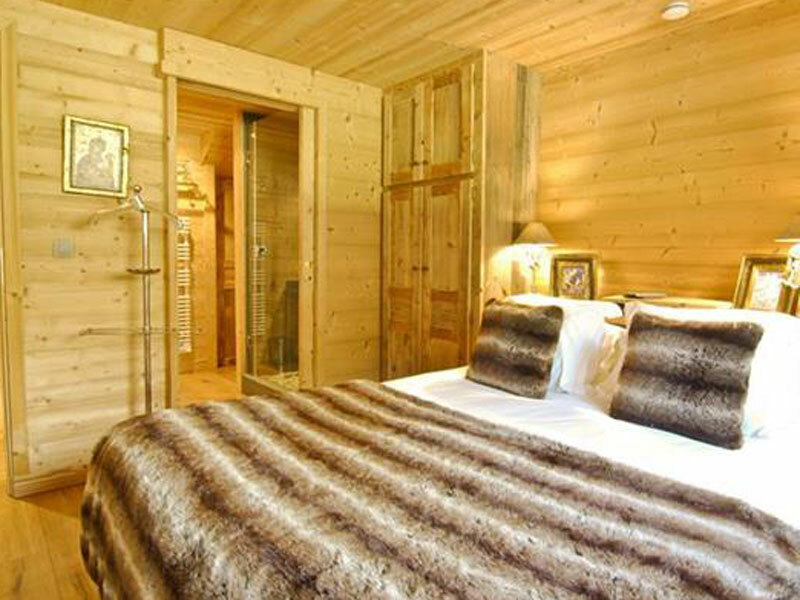 Further twin bedroom (2 x 90 cm wide beds in each which can push together to make a double) with bathroom and toilet. 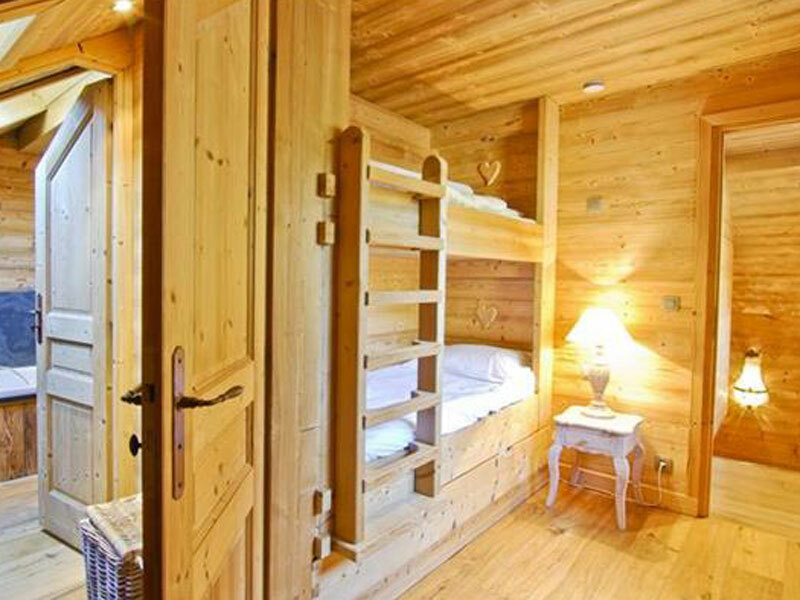 Bunk bedroom (2 x 80 cm wide bunk beds). 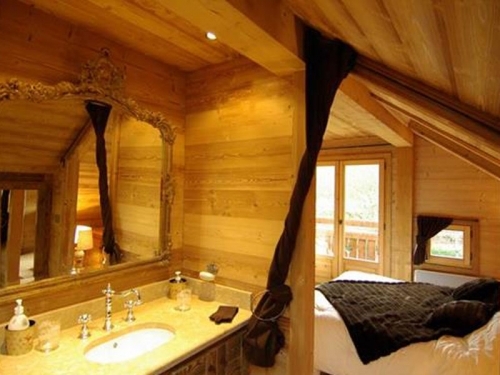 There is also a steam room and ski storage area with boot dryer. Out on the large balcony terrace you can appreciate the splendid views and enjoy the sunshine. 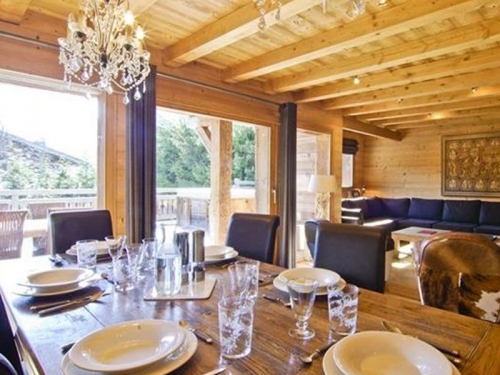 Equipped with garden furniture for relaxing, eating outside as well as a hot tub for loosening up those leg muscles after a day skiing or walking. 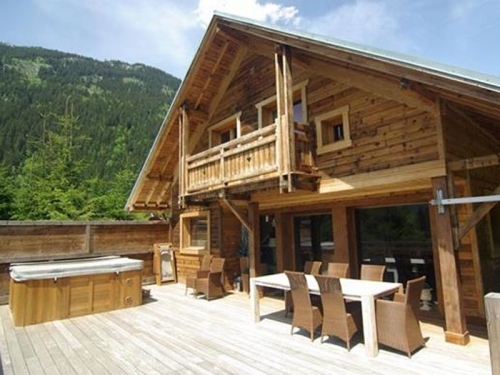 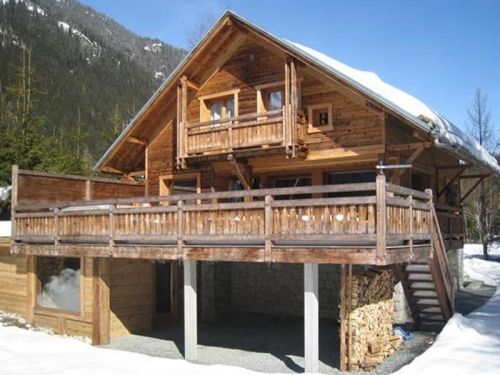 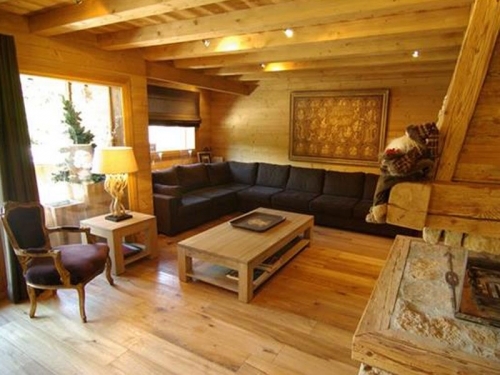 This is a fabulous chalet in a great setting for a summer or winter holiday with family and friends. End of stay clean payable locally 210€.